A Little Journey » Blog Archive » El Morro N.M.
Canyon de Chelly N.M. Casa Grande Ruins N.M. Chiricahua N.M. Grand Canyon N.P. Montezuma Castle N.M Navajo N.M. Petrified Forest N.P. Saguaro N.P. Sunset Crater Volcano N.M. Tuzigoot N.M. Walnut Canyon N.M. Wupatki N.M.
Bandelier N.M. Carlsbad Caverns N.P. 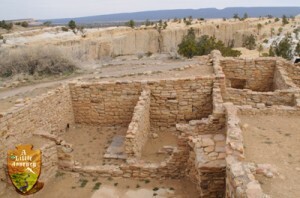 Chaco Culture N.H.P. El Morro N.M. White Sands N.M.
Arches N.P. Bryce Canyon N.P. Canyonlands N.P. Zion N.P. Yellowstone N.P. Grand Teton N.P. 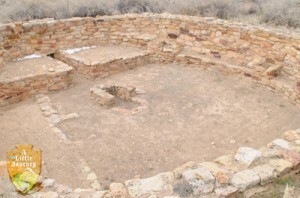 Homolovi Ruins S.P. Valley of Fire S.P. A Little Journey is proudly powered by WordPress Entries (RSS) and Comments (RSS).